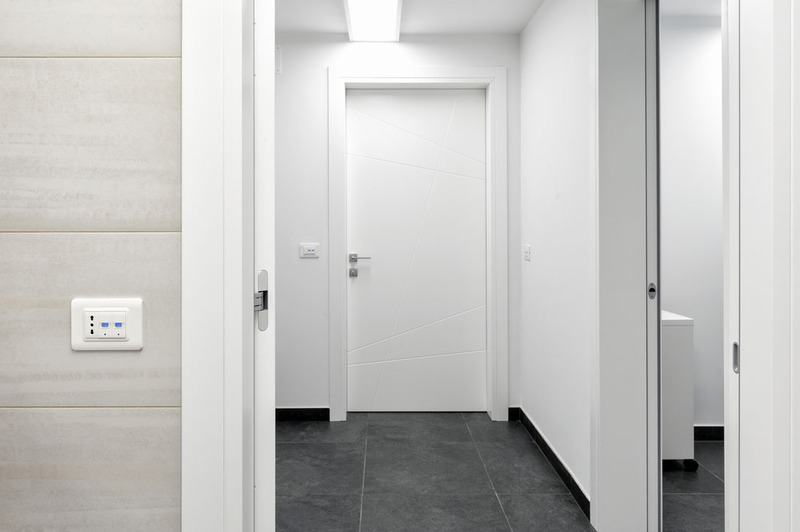 The flexibility that distinguishes the DOMINA plus system makes it possible to exploit home automation even outside the home. 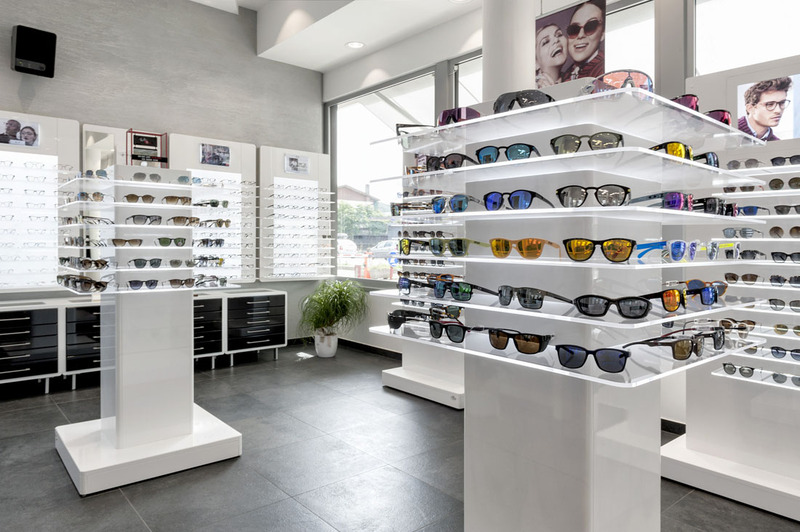 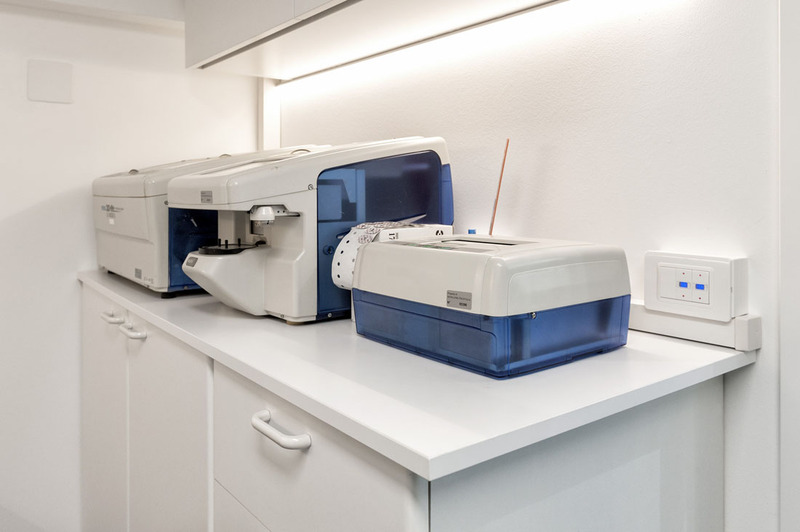 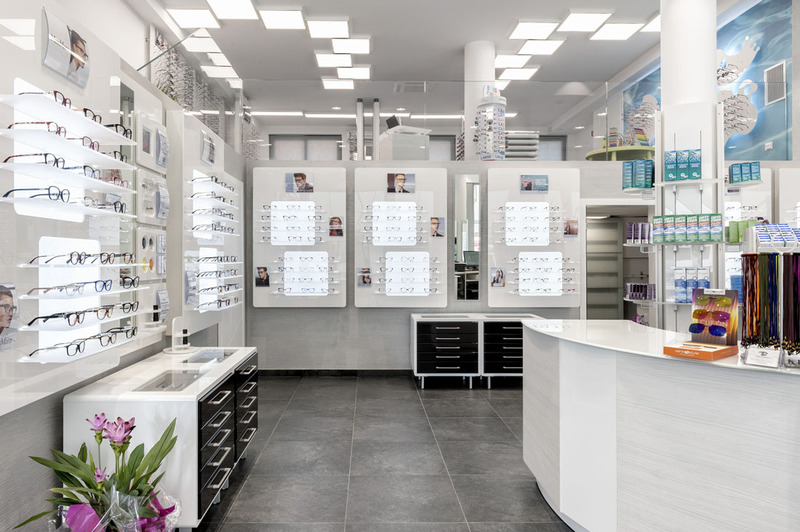 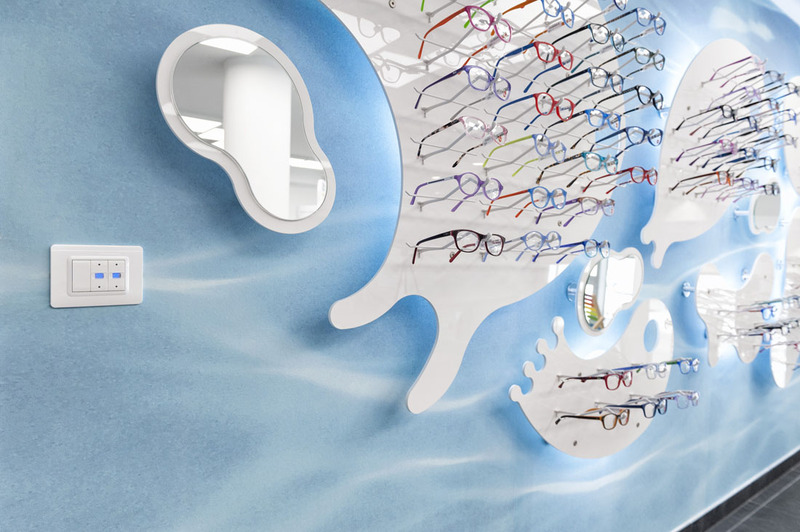 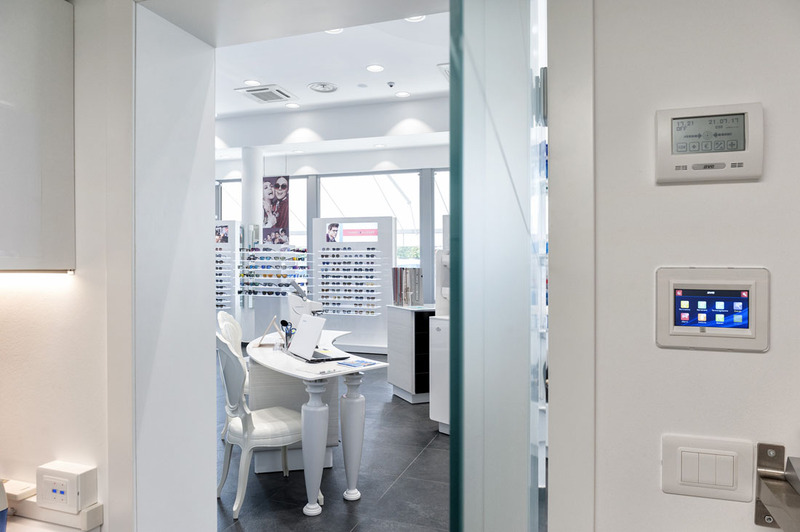 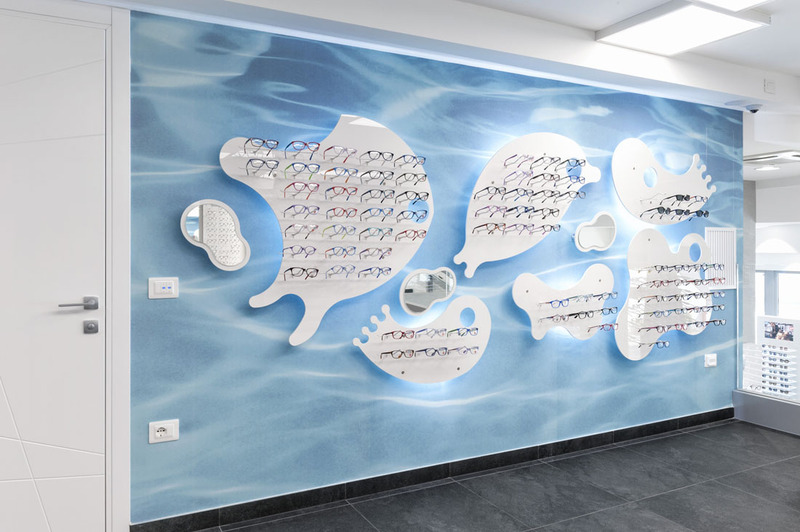 An example is the Italian Columbus Optical Centre of Maserà di Padova, where the AVE home automation was chosen to facilitate and easily manage the entire sales point. 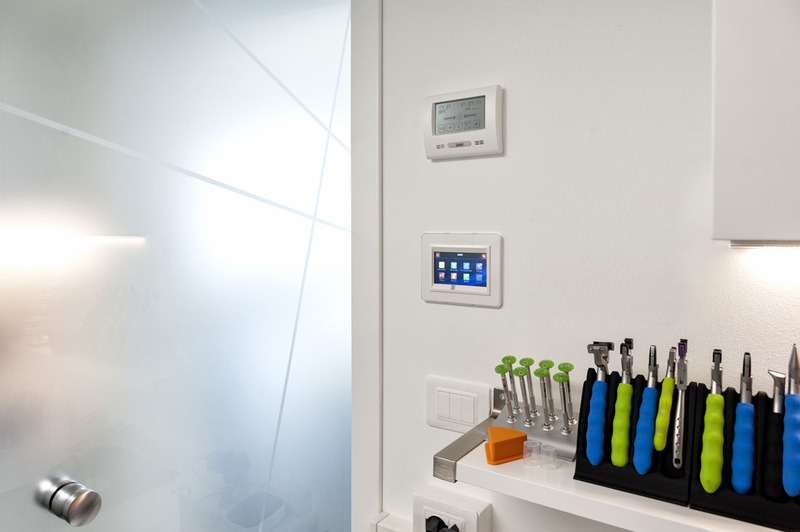 Thanks to the innovative DOMINA plus 4.3″ mini Touch Screen, it’s possible to control lighting, thermoregulation, technical alarms or Scenarios simply by recalling them from the dedicated icon. 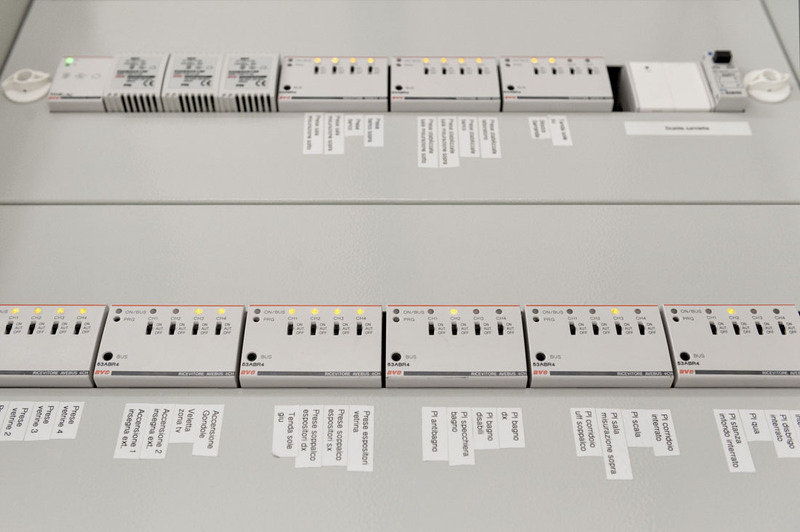 Thanks to the perfect integration with the AVE anti-intrusion system, it’s even possible to manage and control it from the Touch Screen supervisor. 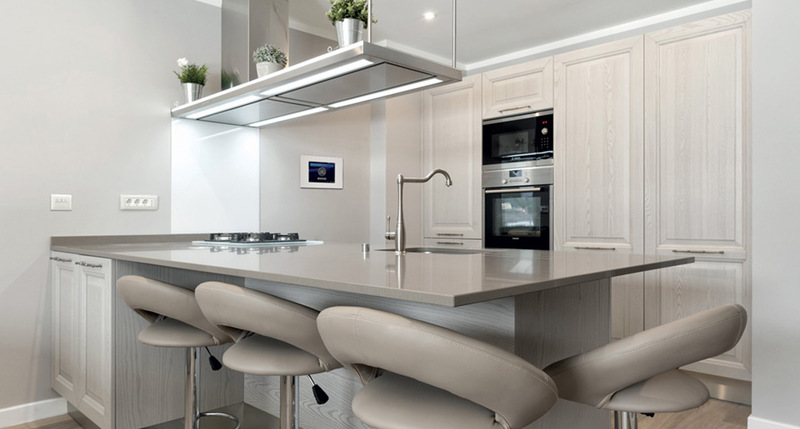 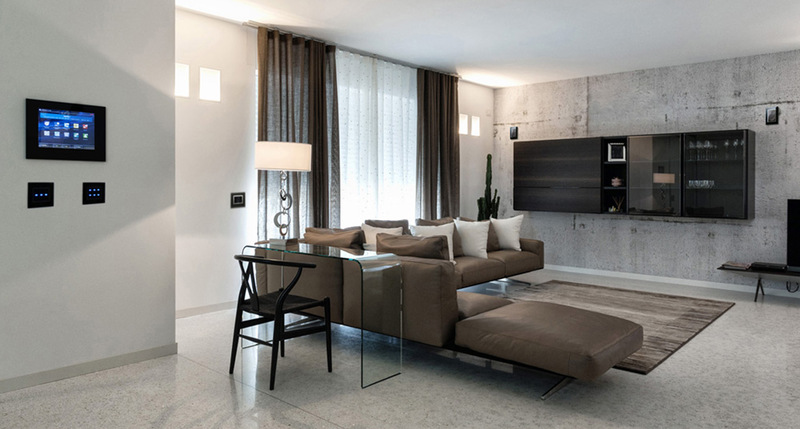 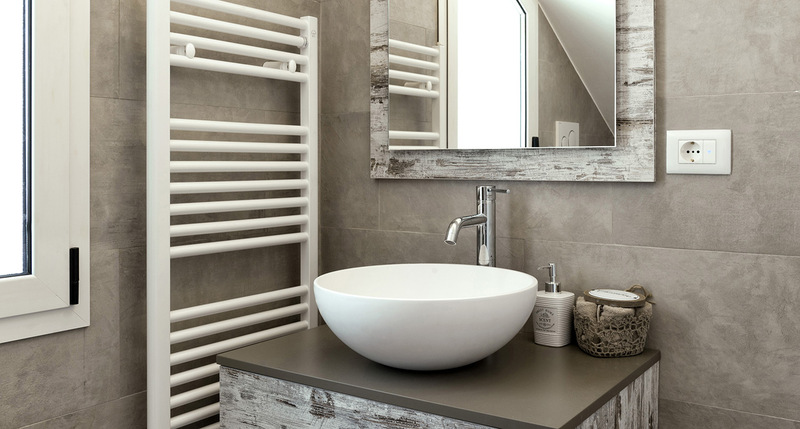 A state-of-the-art home automation system is combined with a minimalist design such as the white plates of the AVE Moulded 44 series, which give a touch to this public-opened space.